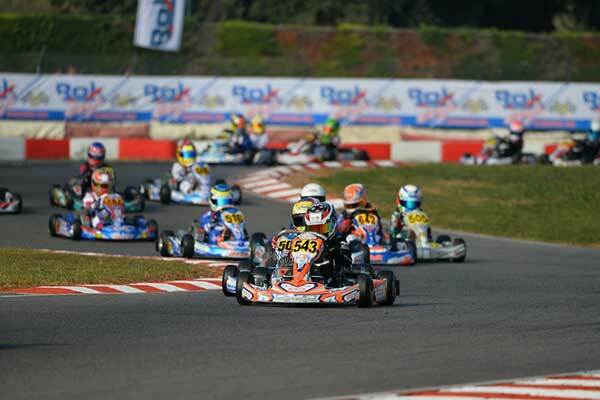 Levin’s Logan Manson ended up top Kiwi at this year’s ROK Cup International final meeting in Italy over the weekend, finishing eighth overall in the Mini ROK class’ Vortex Trophy (B Main) Final. 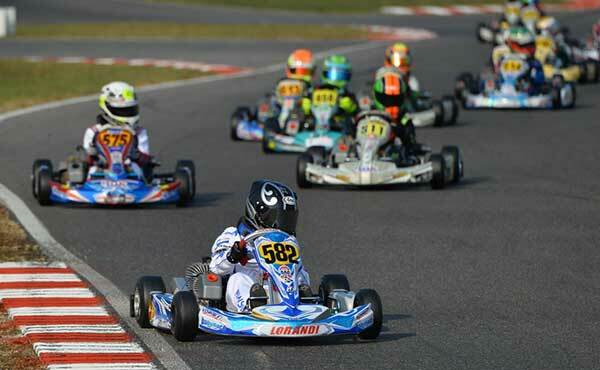 Manson, the reigning New Zealand ROK Cup series’ Vortex Mini ROK class title holder, got better and better as the three-day event at the South Garda kart circuit at Lonato in northern Italy went on. 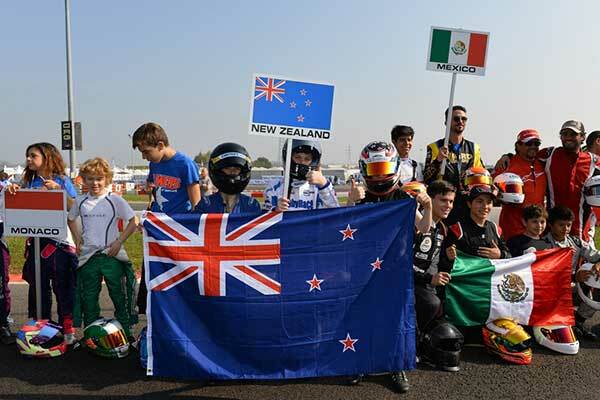 This year’s event was the fourth at which New Zealand has been represented with Ryan Wood from Wellington going in 2014, Billy Frazer from Pukekohe in 2015 and Breanna Morris, Joshua Parkinson and Mason Potter from Auckland, and William Exton from Picton competing in 2016. 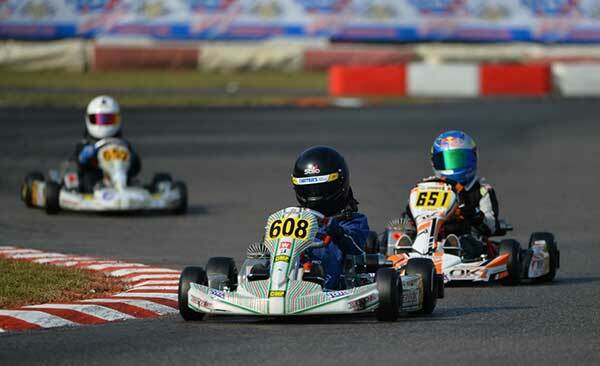 At last year’s event, Morris, one of the country’s rising female stars, finished 22nd in the Mini ROK class’s Bridgestone Trophy race, while Parkinson finished 14th in the Junior ROK class’s TKart Trophy event.